If the rumors are true — and for the sake of this article, let’s roll with that — Apple will be releasing a new 4-inch iPhone sometime this spring. It’s fun to talk about rumors, and I think this one has two big categories of things to think about: the phone itself, and where it would land in Apple’s product line. 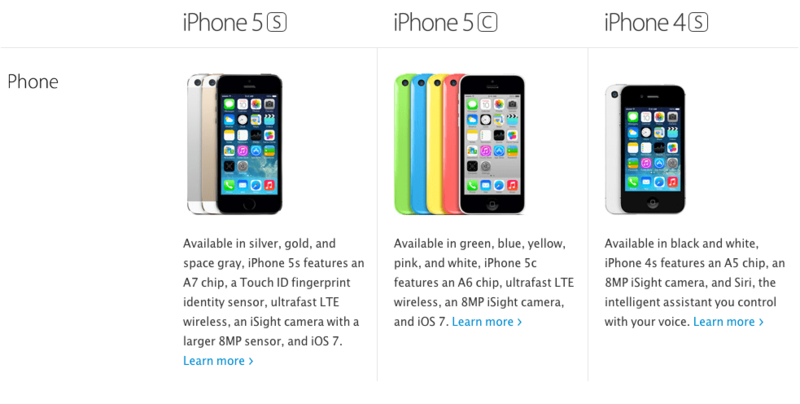 While the iPhone 5C was basically an iPhone 5 in a new case, the 6C could be the result of a different strategy. The A9 chip has only been found in the 4.7 and 5.5-inch form factors of the iPhone 6S and 6S Plus. It doesn’t seem like this phone is going to be a remixed version of a previous device. A new 4-inch device with an A9 would represent an option that people who want a smaller phone haven’t had in a while. Since the fall of 2014, if you’ve wanted something smaller than 4.7 inches, it meant buying something old. I won’t be surprised if the A9 in the 6C ends up being clocked slower than the 1.8 GHz found in the iPhone 6S and 6S Plus. A smaller chassis means a smaller battery and a more strict thermal envelope. If Apple can squeeze the A9 into something this size, I think it will sell well. I’ve heard from readers and people in my personal life who would like to purchase a new phone of this size. 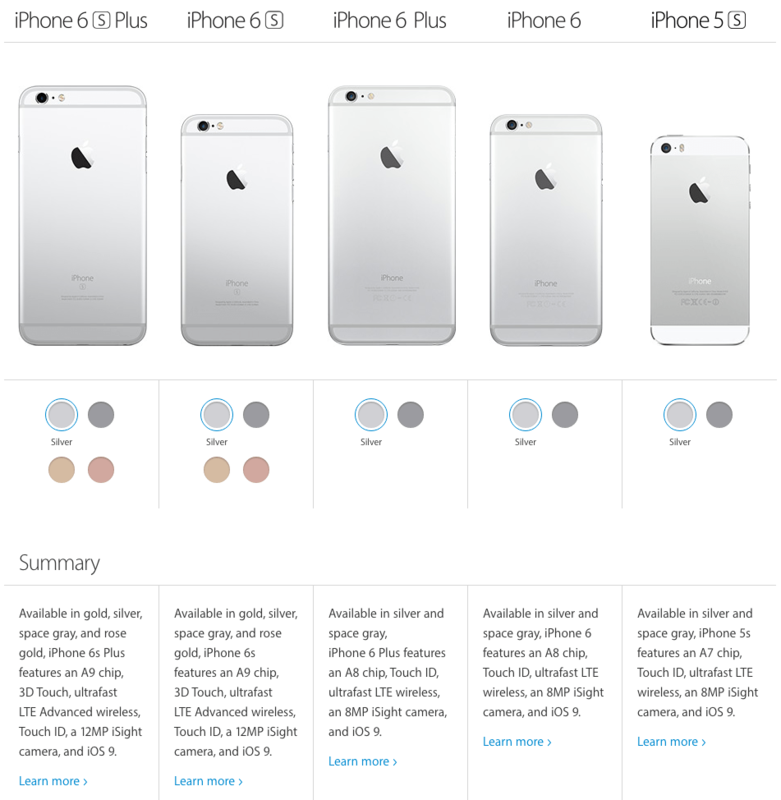 My wife, who reluctantly just upgraded to a 6S, is going to be frustrated if the 6C is real and any good. I don’t think that this phone would be as fully-featured as its bigger siblings. I bet that 3D Touch may be left out to help keep the cost down a bit, but I do expect to see Apple Pay coupled with the older Touch ID sensor that’s still found on the iPads. As far as cameras, I wouldn’t be surprised if the 8 MP sensor from last year’s iPhone 6 makes a return appearance. As far as the exterior of the device, I’d love to see some colors return to Apple’s iPhone line. I still get a tinge of envy when I see a green or blue iPhone 5C out in the world. The rumor mill says Apple will use anodized aluminum instead of plastic, which would help this phone feel higher end and less chunky than the 5C did. As a successor to the now-discontinued iPhone 5C, it’s interesting to think about where this new phone would sit in the product line. The easy assumption is that the 6C would replace the aging 5S as the free-or-very-cheap option, but the recurring rumor of the 6C being powered by the A9 makes me think this may slide in roughly where the iPhone 6/6 Plus currently sits in the lineup. Would Apple then move the iPhone 6 down to the bottom rung and put the iPhone 5S out to pasture after two and a half years of sales? While I would certainly like to see it roll off, the Apple of today likes a wide spread of devices to hit a lot of price points, so 2013’s iPhone may have a little life left in it. This would put the 6C’s pricing lower than the flagship phones, but not in the cheapest slot in the lineup. I think at the end of the day, Apple will position the iPhone 6C as a good phone for people who want something a little smaller, while older devices are still around for the budget-conscious. The C didn’t stand for cheap last time around, and I don’t think it will this time, either.